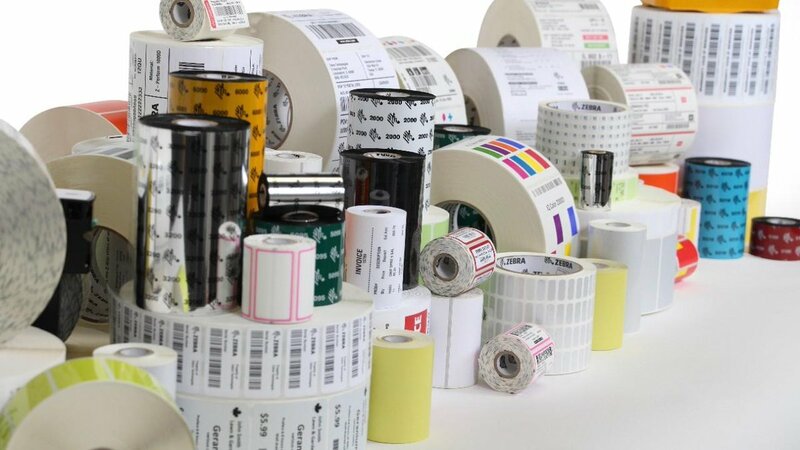 Labels & Tags | Taylor Data Systems, Inc.
What type of print technology are you using? Does your application require tags or labels? Will the items being labeled (or tagged) be located indoors or outdoors? What size labels or tags do you need (width (across printhead) and length)? Will they be exposed to direct sunlight? Will they be exposed to moisture? What is the average lifespan of the labels and tags for your application? Are there any customer-specific requirements? Do you need white or colored (flood coated)? If your application is new, or if you aren’t quite sure of the answers to these questions, we can help you determine the best type of material based on your usage. Click below to get more information about Labels and Tags.